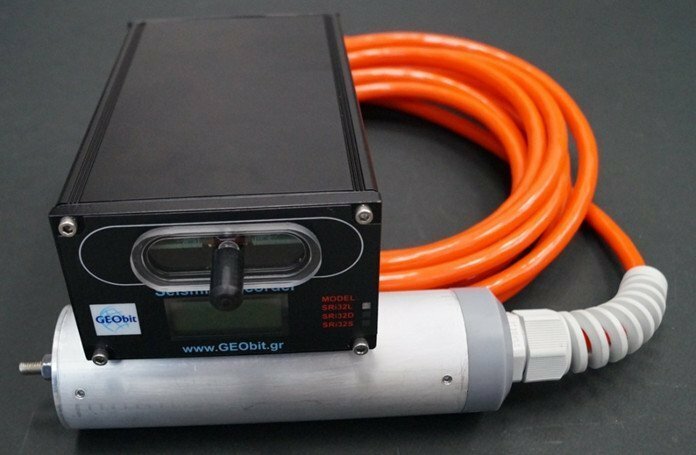 GEObit-Instruments supplied PSG Indonesia with 75 C100/Sri32L sensor/recorder units . 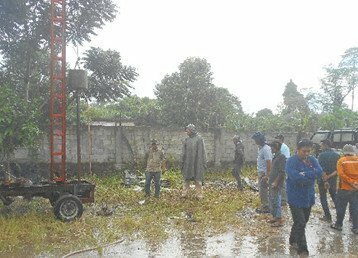 The equipment is mostly used by PSG for Passive Seismic Tomography acquisition. 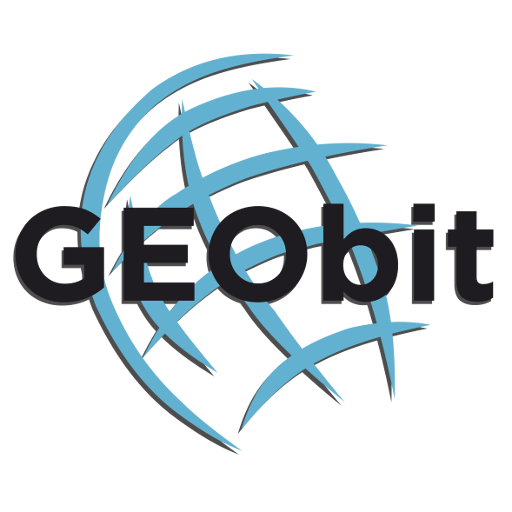 GEObit personnel offered to PGE field operators full training on the instruments operation and on-site seismic station installation. 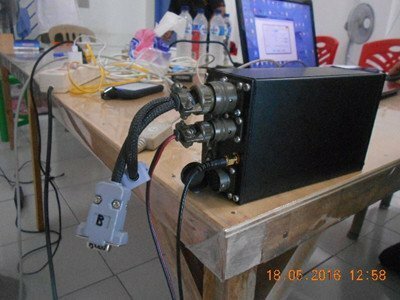 They installed several seismic stations for PST acquisition. 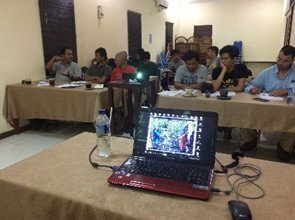 This training took place in Timika, Papua, Indonesia. 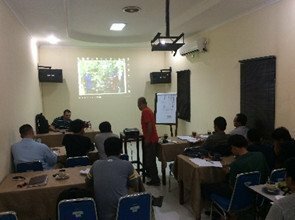 The GEObit field engineer had a one-day full training to the PGE people about instrument operation. 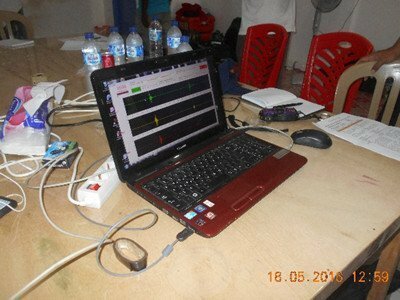 The system setup, operation, data retrieval, data view and analysis were presented with details to the users. Lesson number two was about installation theory, making people familiar with the process. Pictures and videos from past field PST installation were presented to the field operators, along with a detailed explanation of the process. 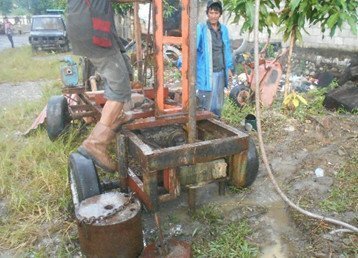 Questions were answered, and people got all the necessary knowledge of the required field operations for installing a high-quality acquisition micro-seismic network, even in the jungle environment of Papua Indonesia. 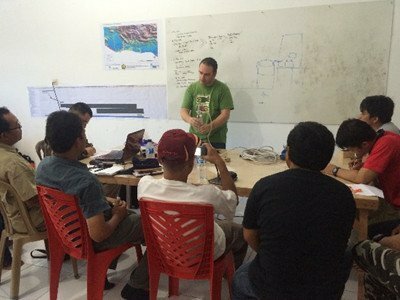 Lesson number three was about seismic station installation. The lesson took place in the field. 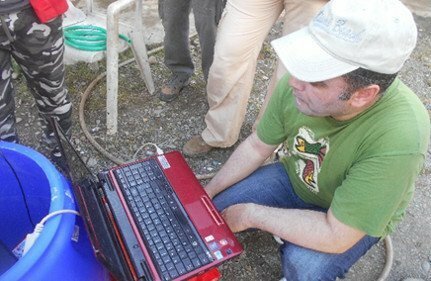 The field operations were divided in two sections and the executing time was one day for each section. 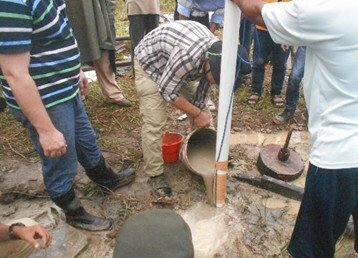 The first day training was about borehole construction. 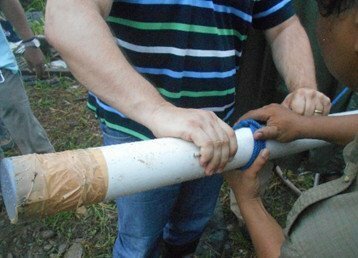 Drilling, casing and grouting were presented in detail during the first day. 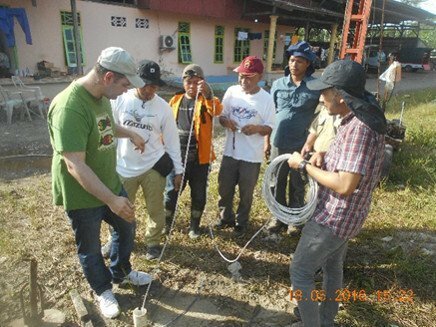 The second day training was about seismic station installation. 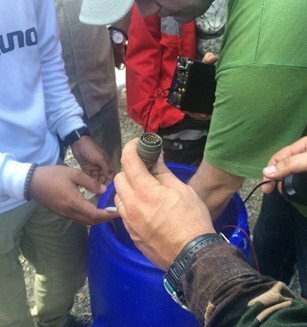 The sensor was placed into the borehole, the station shelter was constructed, the instruments were connected, and the battery was placed. 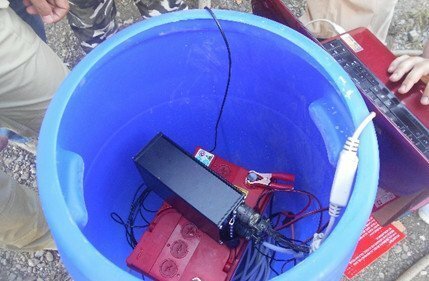 After careful inspection of the connections and polarities, the instruments were put in operation. Signal quality was tested, and the station was left in operation.